AWFCO Catalog Site – Furnishing Great American Homes! 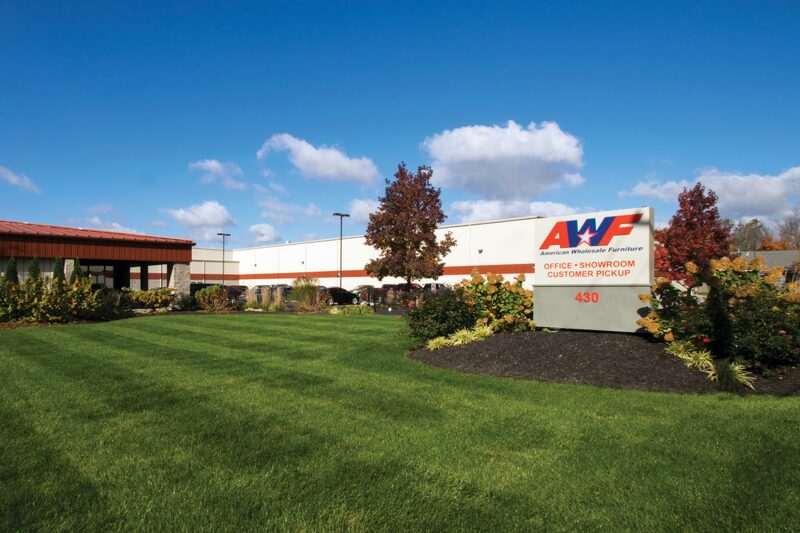 AWF began its partnership in both the retail and RTO Industries serving the East and Central Midwest in 1986 from Indianapolis, IN. We began with the simple business model of stocking deep the 20% of home furnishings that produces 80% of the business, with delivery to our dealers on the same day every week with company trucks and drivers. This simple model has seen continuous growth over the past 30+ years. We now have thousands of valued partners in both industries and we deliver between 600-800 stores every week! This website is another effort to be a good partner with our current valued and prospective customers. Take a few minutes to look over the site and you will find photos of all of our product and some helpful training videos. Please send your orders and questions via Phone, E-Mail, or Fax and our customer service will respond to you immediately.